Transcona area for pick up. 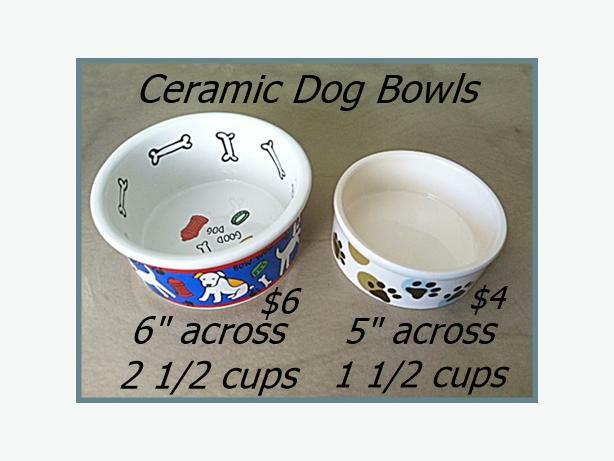 Ceramic Dog Bowls. Two sizes, Bigger one is Blue with pictures and is $6. Smaller one is white with paw pictures and is $4. Bigger was used and smaller was not. Both look new, very good condition. $10 for both.